Aqaba is inarguably one of the hottest spots to visit in Jordan, and for a reason that should be obvious the moment you see it on a map. This city is not just the biggest of the cities on the Gulf but also the one city the country of Jordan has that is in a coastal position. This makes it the place to go to when Jordanians and visitors to the country want a taste of the beaches, the centre of water sports and activities in the area. It is hardly as though Aqaba is a one-dimensional spot, though. Even though it is in fact a hub for water-based tourism and activity in the area, it is also good for many other things. 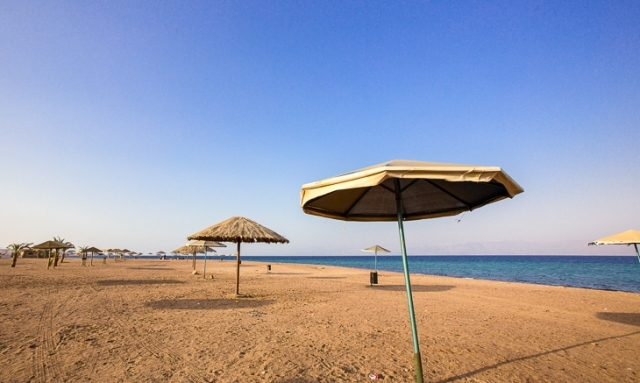 Aqaba has an interesting history, having been inhabited since 4,000BC. Again, this is little surprise once you see its location. It sits at a crucial trading site between Asia and Africa, making it a critical stop for congress between the two regions. As such, it is culturally rich and invested with a tradition of openness, perhaps since it has long been used as a pass through which different cultures mingle and mix. It has been controlled by the Kingdom of Jerusalem, by Saladin and by the protectorate of the British. It has been inhabited by Edomites, Arab Nabateans, Greeks, Romans and now Jordanians. Throughout that time it has held and built a reputation as a welcoming city of tourist delights, of beachside amusements and modern luxuries. 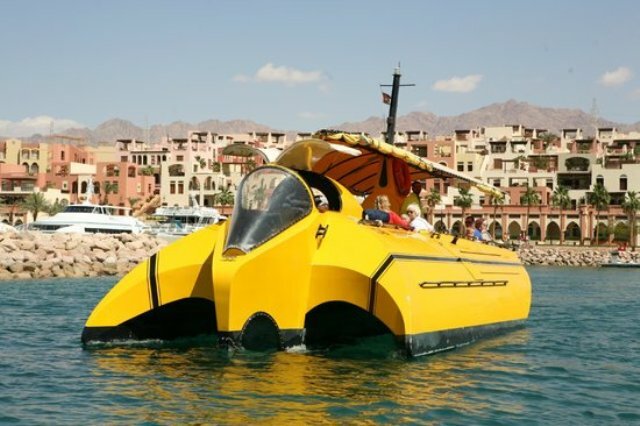 This tells you that Aqaba has a history rooted in strong cultural exchange and interaction. It is a wonderful city for any tourist, as it welcome all without rancor. The city that has spent literal millennia opening its gates to itinerants from all around the region is certainly not about to stop doing that now. 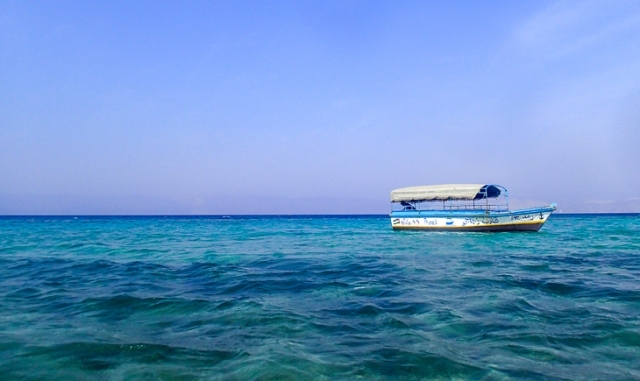 The primary attraction in Aqaba is perhaps the Red Sea itself-which, despite its name, boasts some of the most gorgeous turquoise waters in the world, chock-full of the most magnificent marine fauna and flora. 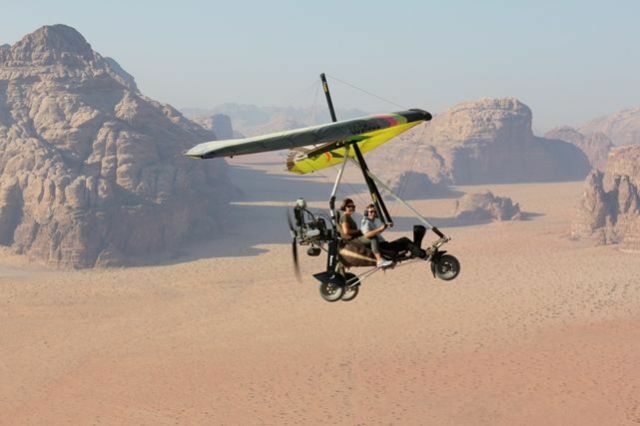 This is the place to go if you want a respite from the arid deserts of Jordan, a place where one may indulge freely in water sports and general enjoyment of the beach and the waters lapping at the sands. 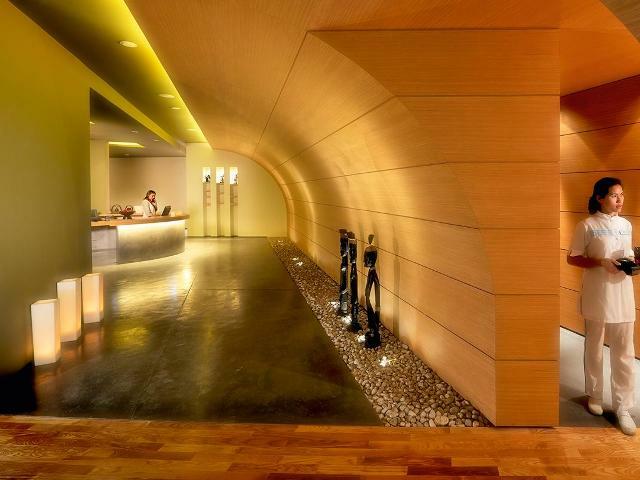 This is so-called Red Sea Riviera. If you like marine life or diving at all, Aqaba Marine Park is definitely one of the places to visit when you go to Aqaba. This place was established by the government in the late 90’s-in 1997, to be precise-and for a very important reason: it was noticed that extensive use of the marine resources of the Gulf of Aqaba was having a fairly large influence already on the environment-one not entirely positive. As a result, the need for a body that would handle conservation and management of at least one environmentally significant part of the gulf was brought to the fore. 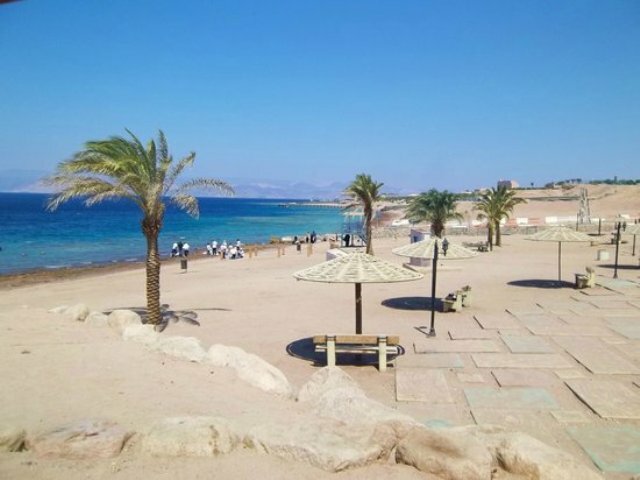 The answer was the Aqaba Marine Park, which is basically a protected area where people work not only to safeguard the biodiversity of the local waters but also to promote in a healthy and measured way the import of the park’s work to tourists and locals alike.